There is no doubt that Pay TV's major weapon against cord cutting is sports. If you are a big sports fan and are constantly watching sports of all kinds on TV, you might be stuck with Pay TV for now. However, don't give up hope just yet (things are constantly changing). If you are like me, you could be surprised by what is available now. It pays to keep an open mind! Let's start with a quick review of broadcast sports (and the advantages), then I'll review some of the Internet sports options. I've blogged about some of this before here, so I'll also cover some new features that I've discovered with Windows Media Center that I think you'll appreciate. 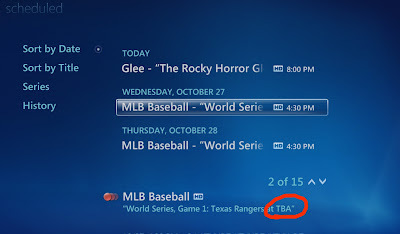 Yet more reasons why using a Media PC to watch TV (and sports) is really cool. If you are a Major League Baseball fan, this is a pretty exciting time of the year. The San Francisco Giants just won the National League Championship and are all set to play the Texas Rangers in the World Series(tm). One really cool thing about Windows' Media Center that I've recently starting using is the guide search feature. 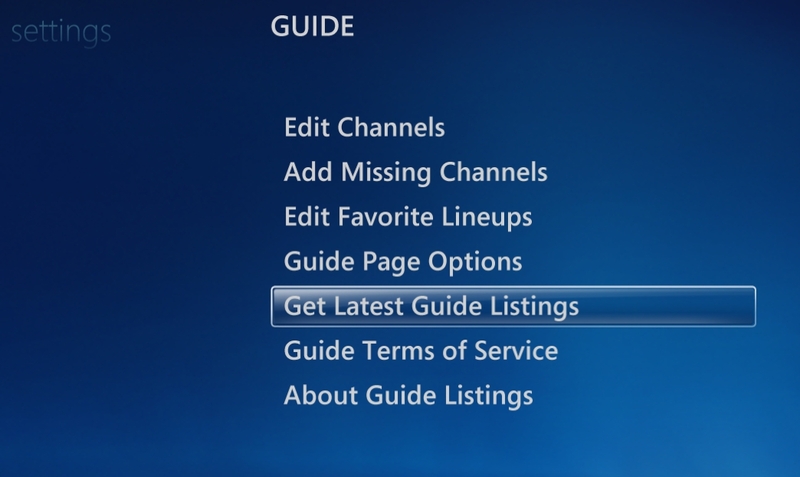 If you click on the "View Categories" when viewing the TV guide you will see an expanded search menu. 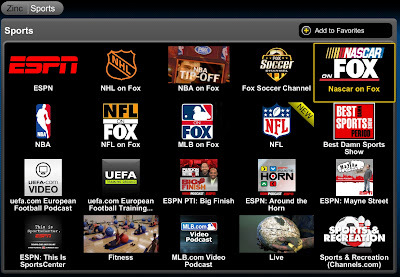 Clicking on each of the categories will limit your guide data to the channels offering the programming you want to focus on. In the case below, I've selected "Sports". This is really handy for quickly seeing what is on when sporting events might be on channels that are quite far apart in the guide (remember I receive 67 channels!). I also like and use the HDTV and Kids categories. One clear advantage that broadcast TV has over Cable and Satellite is the quality. 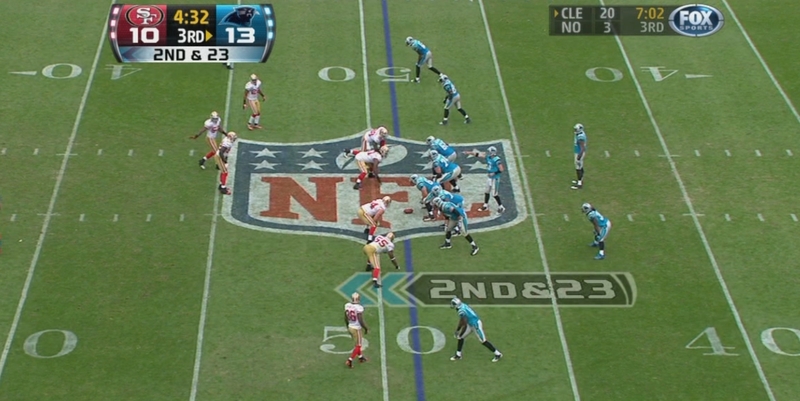 Broadcast TV in HD usually looks fantastic. Cable and Satellite have to cram hundreds of channels and you can't do that without some loss of quality. Just watch crowd shots, or look at the detail in the grass and you will see what I mean. Not bad for free! 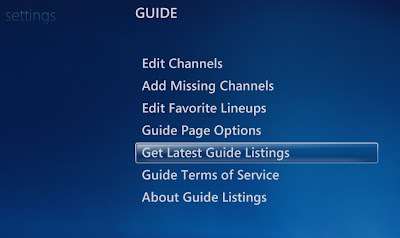 In case you are curious, you can force Windows Media Center to fetch the latest TV guide data by going into Settings -> TV -> Guide and selecting "Get Latest Guide Listings". However, this doesn't always help. If your guide data is wrong, you might have to schedule a manual recording. Fortunately this is easy to do. 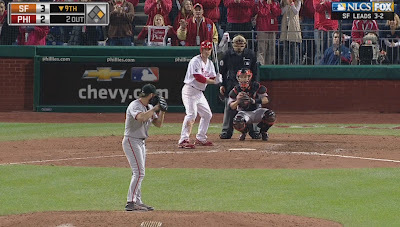 Finally, for recording sporting events, always add extra time to the end of the recording so you don't miss the ending! I've done that a number of times. For recording sports, it is really essential to have at least two TV tuners. Recording back to back sporting programs that don't (normally) overlap can overlap when they extend into overtime! Read about easily (and cheaply) adding a dual tuner to your media PC here. I'm not really a big Football fan, but I am impressed with how many games are available on broadcast TV. This past Sunday there were at least three full games on with two of my local teams playing. That is a lot of football to watch and I don't see how you could do it without recording it. Of course, by recording it you can quickly skim to the interesting parts too. There is even football on Monday if your local teams are playing. You aren't limited to the major broadcast networks for Sports! I've mentioned this before but it is worth repeating. You can catch some really good sporting events on other broadcast channels such as Univision (Spanish) and Universal Sports Channel (if you get them). For a full list of channels that I get for free look here. English-only soccer fans probably don't care if the commentary is in Spanish, the game is easy enough to enjoy either way! The Universal Sports Channel often show wide variety of sporting events (e.g. volleyball, biking, etc). Most of the content here seems to be short video clips. There are lots of interviews, commentary, and event summaries. Many of the videos are 3-10 minutes each and cover NASCAR, NFL, Boxing, etc. All seem to be available in WMC under Showtime sports. Okay, enough of WMC, let's see what else is available. When it comes to Internet sports, there are a few things available for free, lots of sports clips and a few subscription options. If you live outside the US (but watch US sports), you even have some options we don't have here. I'll go over just a few options, but keep in mind that things are constantly changing! 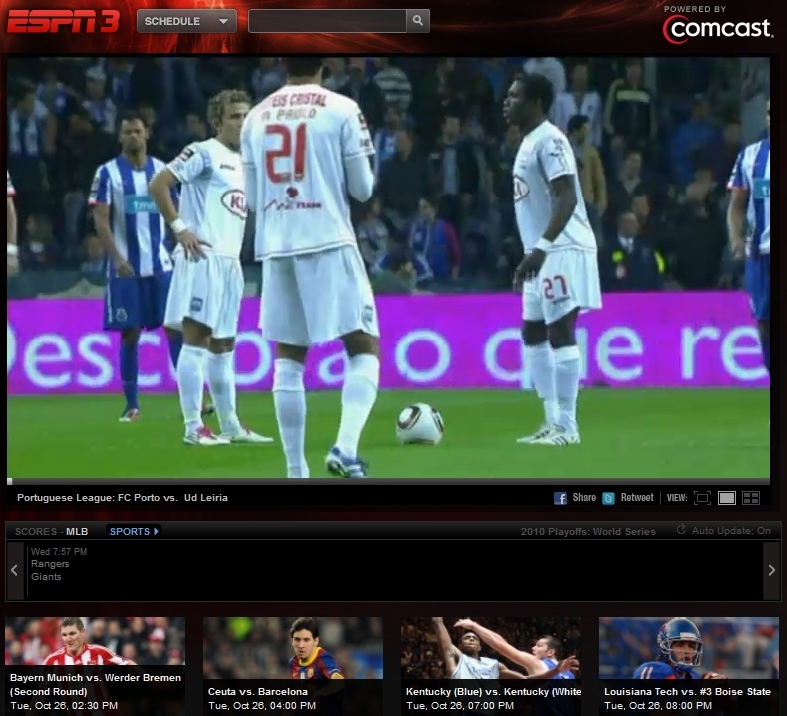 One really cool site for sports over the Internet is ESPN3. As long as your Internet provider supports them (e.g. ComCast), you can watch all kinds of sports for free. According to their FAQ they cover College Football and Basketball, NBA, MLB, UEFA Champions League Soccer, The Masters and US Open Golf, all 4 Grand Slam tennis tournaments. 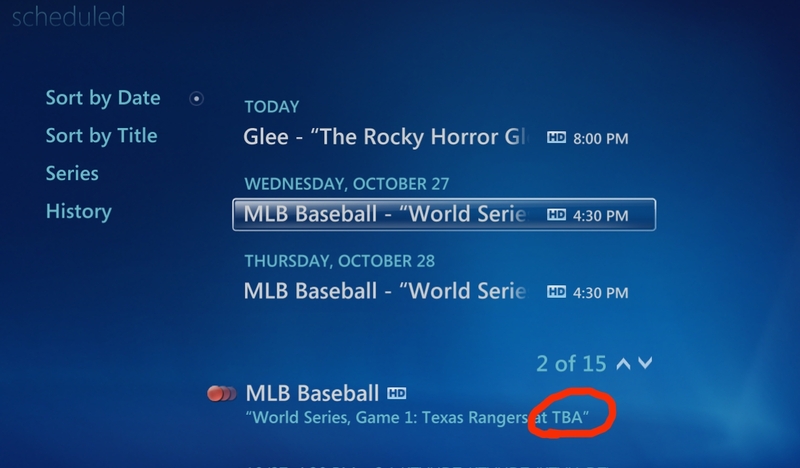 If you are a baseball fan (although the season is almost over), there is also MLB TV. 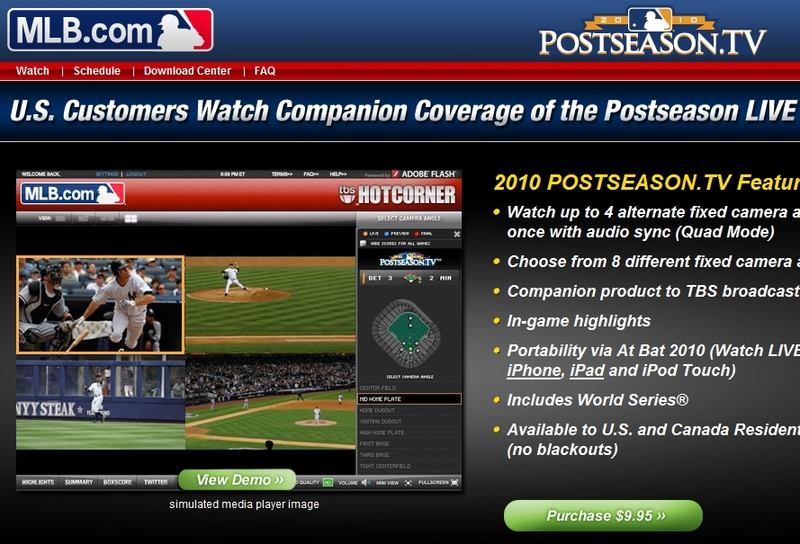 Although paying for watching baseball right now only makes sense if you don't have access to broadcast TV! The football season is just starting up and there is lots of games to watch. Unfortunately, there aren't many Internet choices for full games, however there are a few things available. 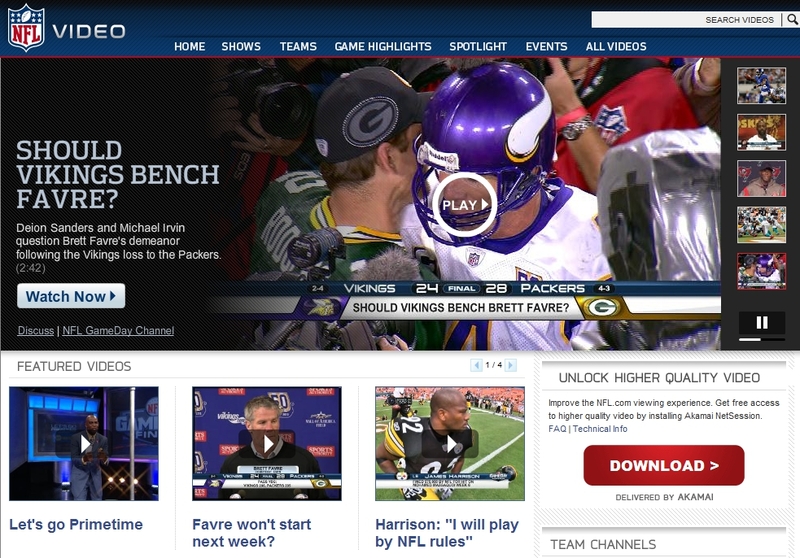 International fans of American Football can get access to NFL GamePass (full games). If you prefer to listen to your games, you can try the NFL Audio Pass. For $20 per season or $10 per month you can nearly complete access to the audio from the games. 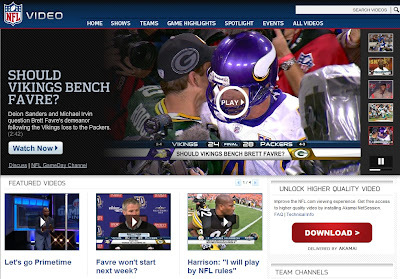 Of course, there are also lots of free NFL highlights available on the NFL video website. 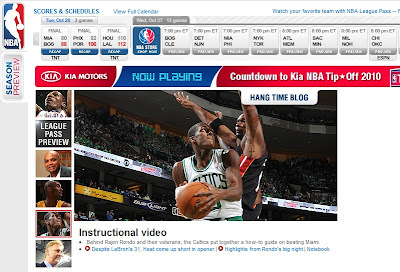 The NBA offers a service like MLB TV called NBA leaguepass. There are packages available for Cable and Satellite customers but also one for broadband only customers. I noticed there are (not surprisingly) restrictions on what games are broadcast, but for basketball fans that want to cut the cord at least it is something! There are also free highlights and commentary on the NBA videos section of their website. One of the most popular sports in the US is car racing (although it doesn't always seem that way). 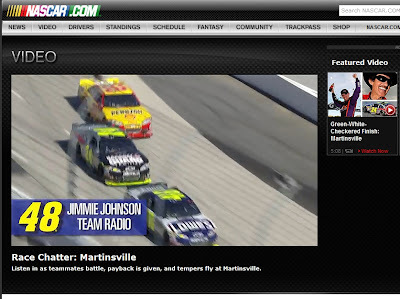 If you go to NASCAR video you can catch lots of video clips of race highlights. The videos are shorts from TNT, SPEED, and you can even subscribe to Race Rewind on iTunes. Think of a sport, any sport. There is probably a dedicated cable channel for it as well as one or more major websites. 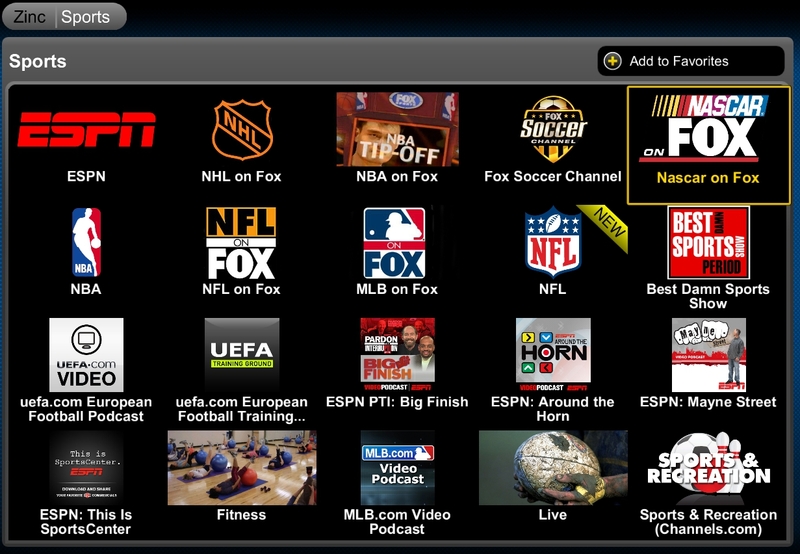 More examples include Tennis channel, Golf Channel, Fox's Soccer TV, etc. Clicker. 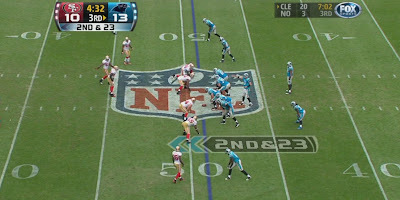 Sports related videos are here (then choose filters for Professional sports, College sports, Soccer, Olympics, etc. Ovguide. Sports channels are here. Between these four (and I'm sure many other) aggregator sites, if there is a website for your favorite sport you'll probably find it listed. While there really are a lot of websites with sports videos, when in really comes down to watching your favorite events "live", Cable and Satellite do have a major stranglehold on most content. Beside, if you watch a lot of sports you are probably getting your moneys worth when you pay your TV bill. This isn't all that surprising when you think about professional sports. After all they are for-profit businesses that are still trying to figure out how to make money on the Internet without destroying their income from Cable and Satellite. On the other hand if you are only a casual sports fan and/or not very picky about what is on, then cutting the cord may still be an option for you (as it is for me). Even if you miss some of your favorite events, you can always put the money you save towards seeing it truly "live" (i.e. go get a real ticket)! Or, you can head over to your local sports bar and enjoy their programming for the cost of a meal or a few drinks.